So what about Georgetown and politics? Hear from your very own GUSA Senator Julio Salmeron on whats buzzing around on the Georgetown campus from the GU 272 to border security. 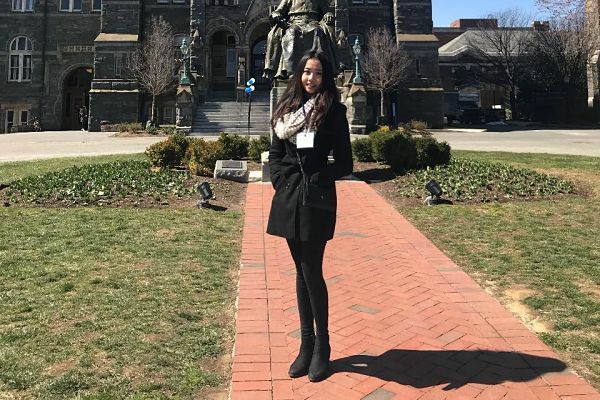 After one semester in college, what do Georgetown freshmen have to say? 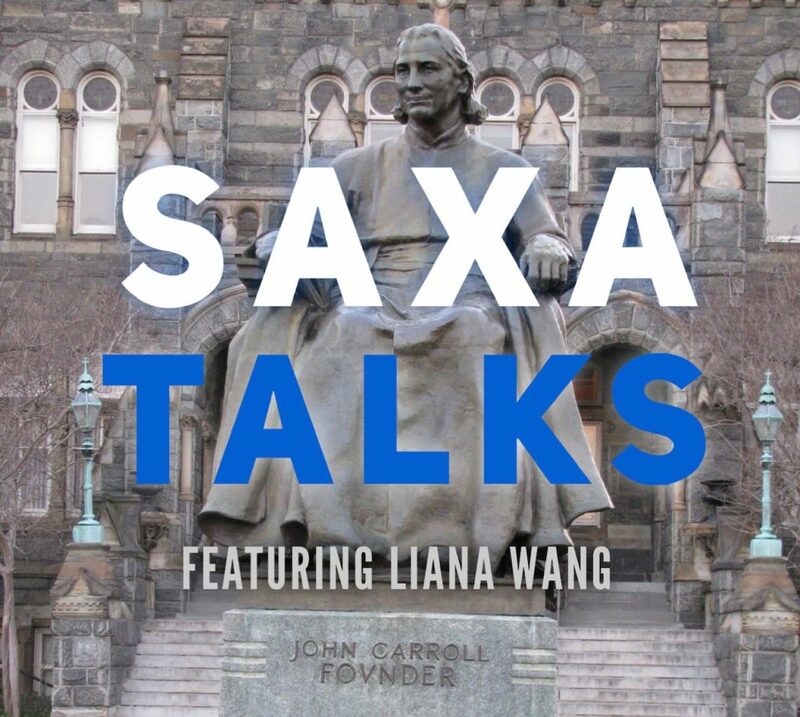 From issues with diversity to snow days with friends, John, Chris, Victoria, and your host Liana unravel the first year Hoya experience.